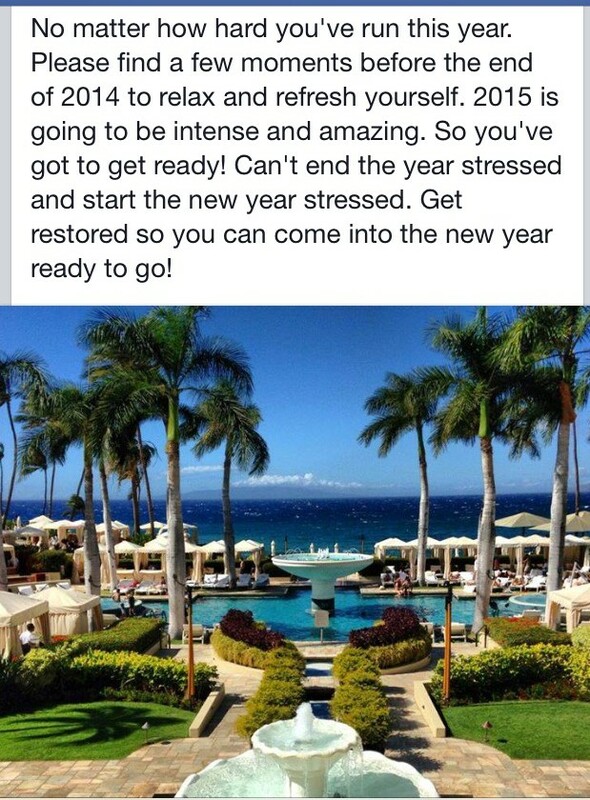 I saw this post on Facebook today and it pretty much sums up my thoughts right now. 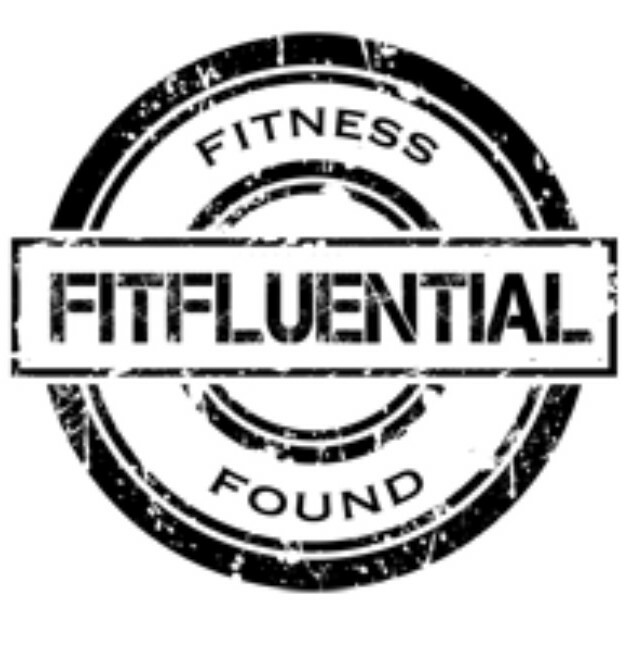 My fitness routine today consisted of getting out of bed and walking into the kitchen to grab something to eat and then heading back to bed. It feels soooooooooooo good to be on vacation. And a much needed one at that. I had a great phone conversation with my Daddy today. My pop likes to quiz me on theology. I never get any answers correct, but it’s okay. It’s just fun listening to him educate me with his Bible knowledge. I did make it out to the mall today. Lots of sales. I just paid my Macy’s bill and looked at jewelry, handbags and shoes. 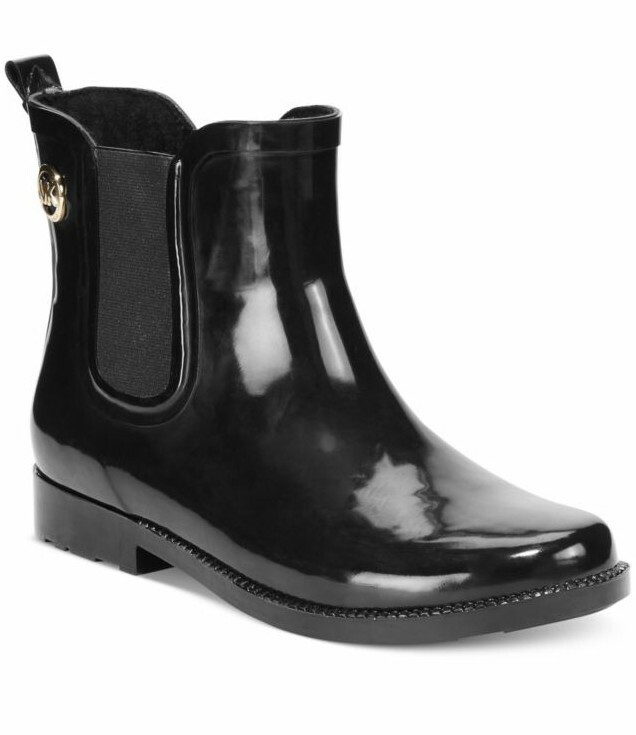 I’m still trying to convince myself to purchase the Michael Kors MK Charm Rain Booties. They are so cute! 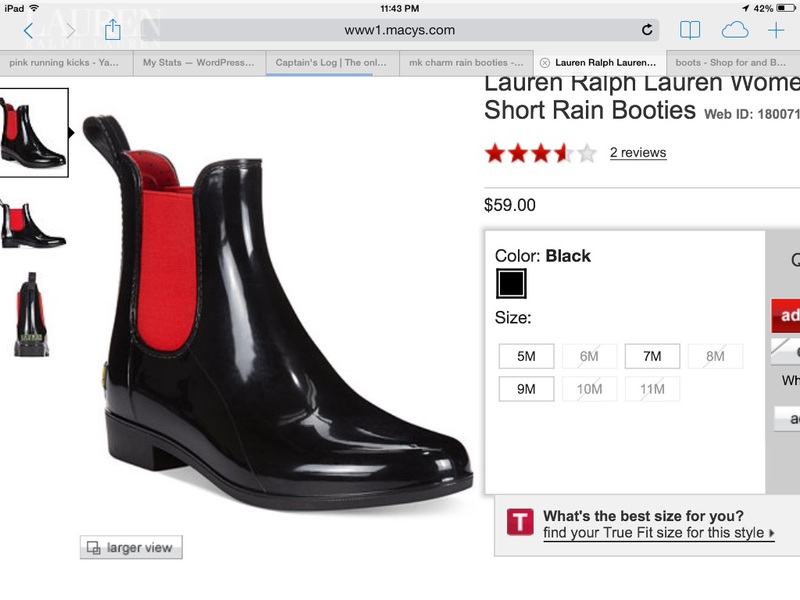 I also peeped the Ralph Lauren Half Rain Boots (online). On the way home I decided to grab a quick treat. 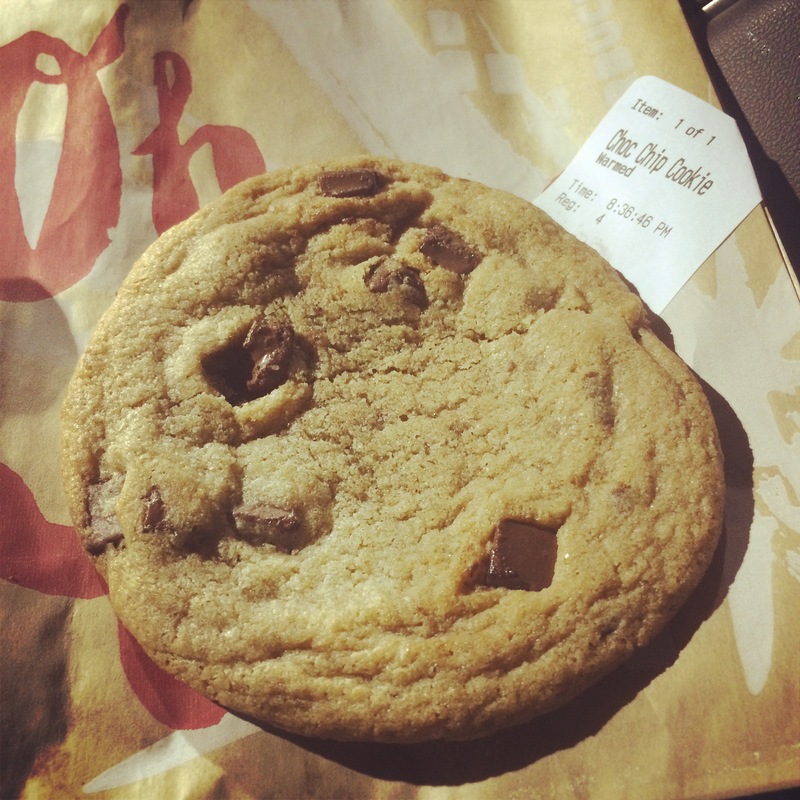 Starbucks has the best Chocolate Chip Cookies. Make sure they warm them up for you! 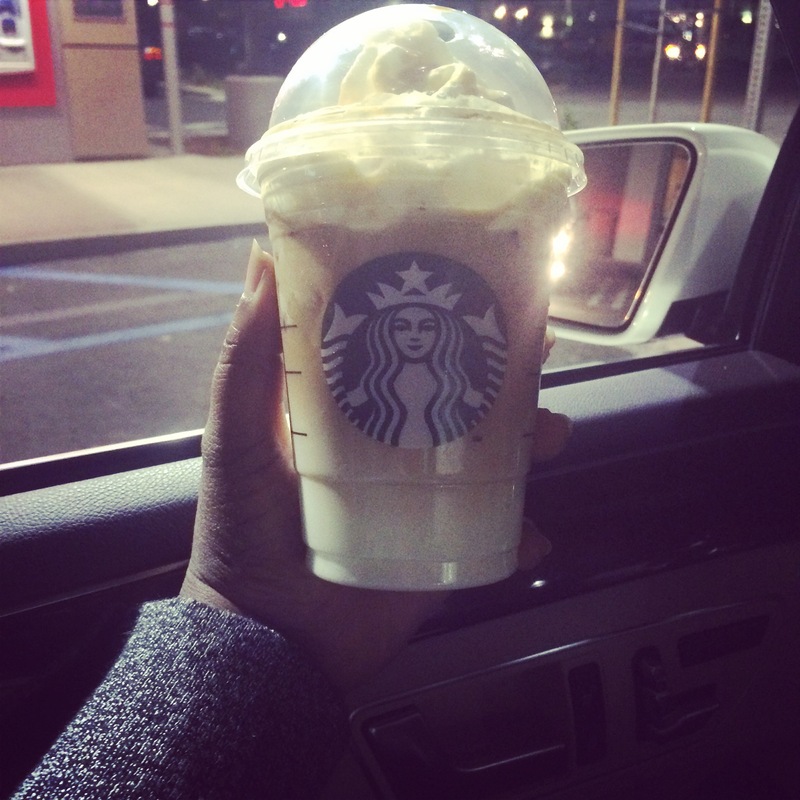 My favorite Starbucks drink is the delicious Iced Caramel Macchiato anytime of year.